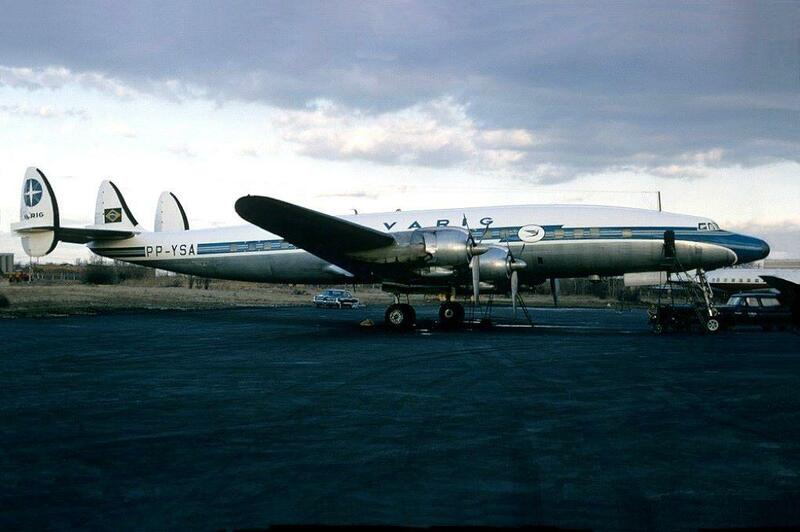 childhood memories of flying an Eastern Connie – Chicago MWD to Miami MIA in the late ’50’s. Thanks – working on few more photos soon . . .
Stu, I really like this, I always thought the connie was really cool looking. I too would like to see some more pictures ! An iconic aircraft do you have any more photos please? Stu, like the others, I wish for more pictures. Your Connie is beautiful, my friend! Great job on that Eastern Airlines livery. I’ll bet it took a lot of weight to keep the nose down! 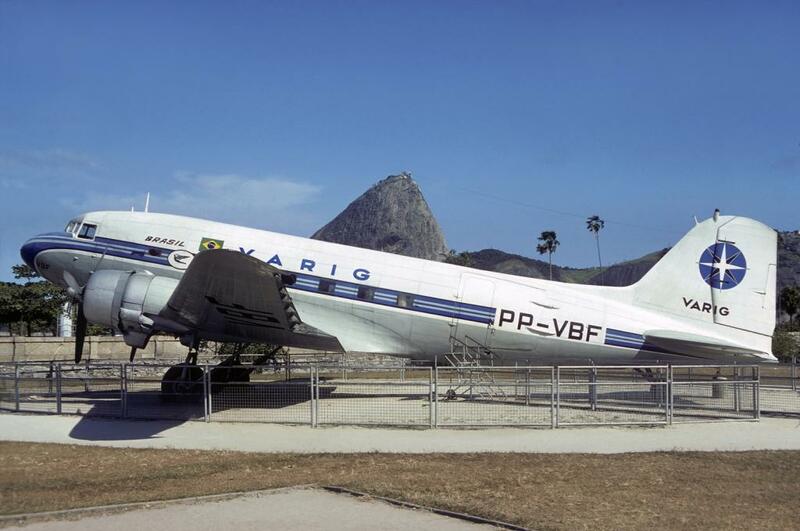 Most of my photos show a Super G Constellation (which is different from the original Lockheed 1049s (pic #7) by adding fuselage length and the wingtip fuel tanks, among other alterations), a Caravelle, and a DC3 of Varig airlines. 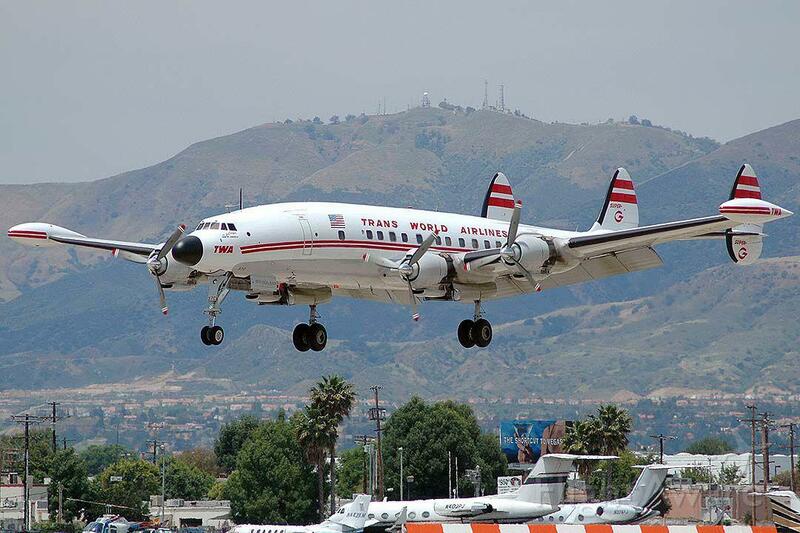 I’m pretty sure the 1st Connie is the one I flew in on one flight. These are somewhat NEWER pictures, not some that I took … had I been camera savvy! LoL! The other pics are from various airlines. Stu, @superocean9 I hope you enjoy the photos of this beautiful airplane and that you’ll forgive me for adding all this to YOUR post showing your beautiful Connie! 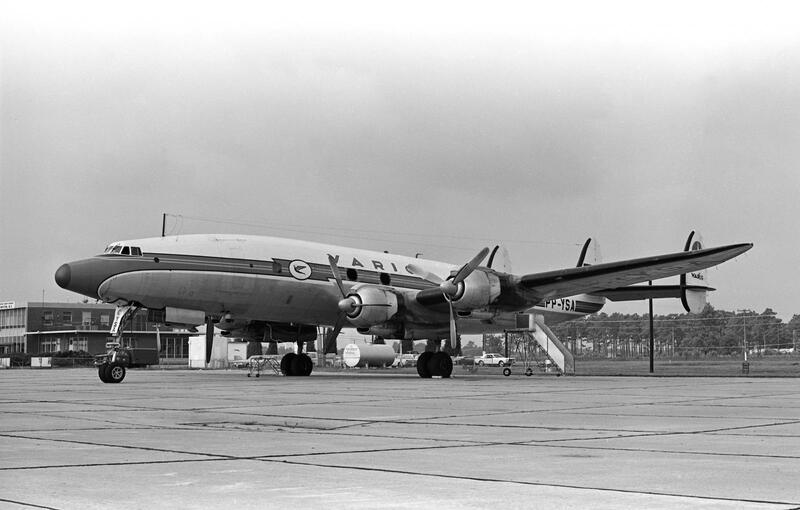 PS – I’d like to thank Jim Sullivan @bentwing for providing the 2 B&W pictures of the Connie. The rest of the photos are from my Internet surfing. Thanks, Jim! 9 attached images. Click to enlarge. 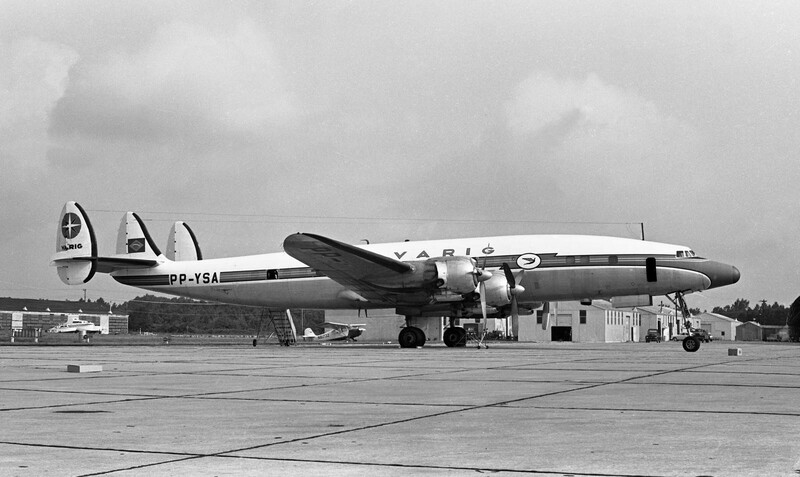 A great aircraft, My wife’s relatives flew from Amsterdam to Auckland by KLM Superconstellation – it took a week apparently! Amazing – the world was a bigger place then. David, that’s some trip! I seem to recall that my flight was started in the morning and finished that evening, but not too late. To be honest, I wasn’t paying attention to time. I was just so excited about getting to “ride/fly” in an airplane! Thanks Jeff for your story & photos, most interesting and inspirational. Great looking model. Brought back memories of a young child. 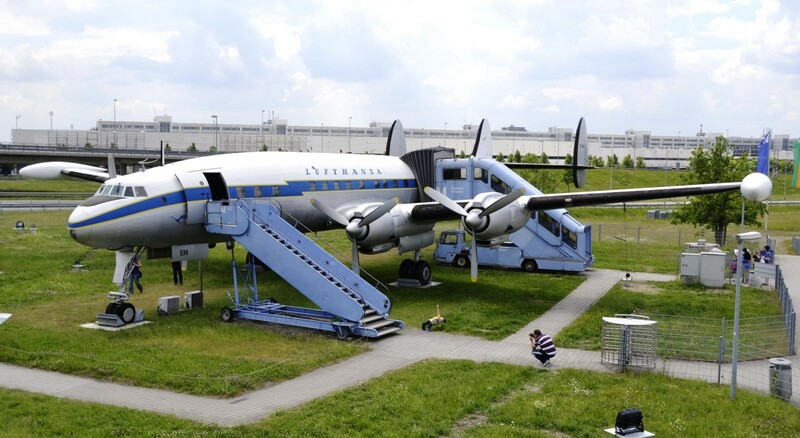 Good to see a Constellation restored and put where others can admire it! Thanks for the praise, it’s appreciated. Thanks Peter, great Connie “Links” thank you . Always thought the Connie was one of the best looking aircraft in the air! Nice job. On another note, I heard about this bit of information. 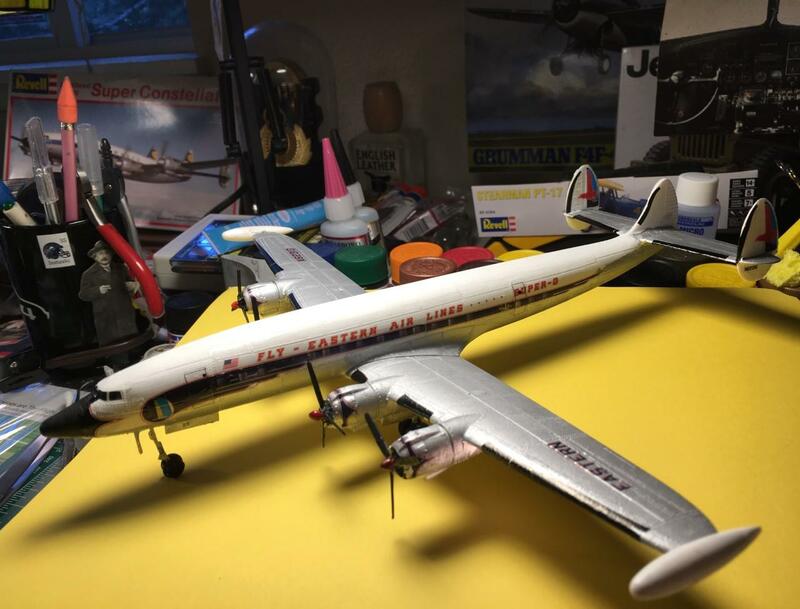 Put a Connie model (or photo from the right angle) on the floor (or somewhere similar) then from directly above it, look carefully at the shape of the wing. THEN do the same with a P38. You’ll see that Lockheed used the same shape wing for the Connie as they had used on the Lightning. Or the other way around. I don’t remember which aircraft was designed/finished first. Maybe the P38 wing is the same as the Constellation. The point being they are essentially the same wing. There’s your Lockheed history trivia for today. Boo! Connie had a P-38 wing Jeff. 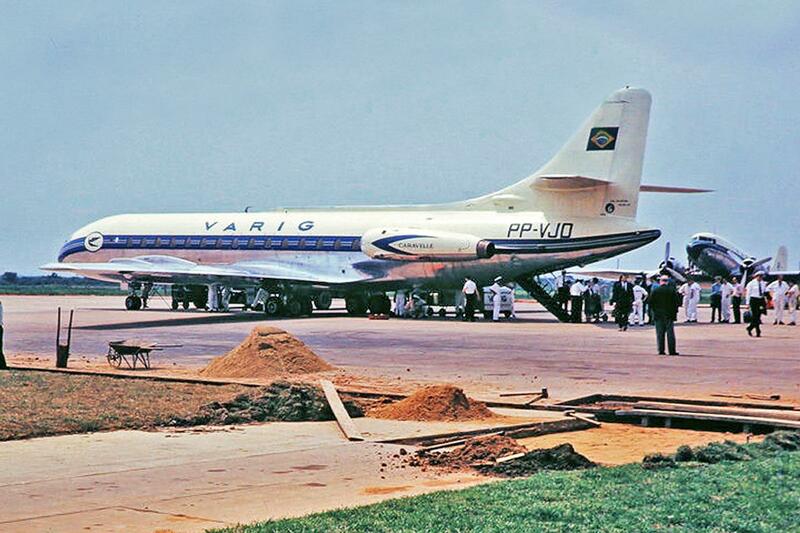 Definitely the best-looking airliner ever. 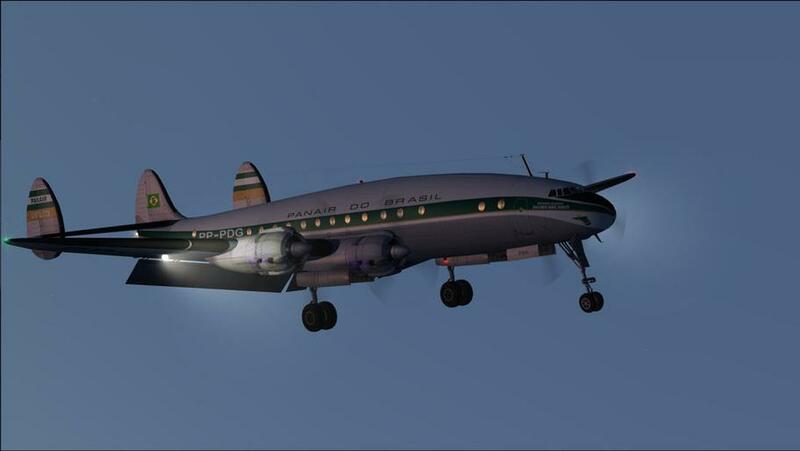 Unfortunately that beautiful fuselage was its downfall – far more difficult to build and pressurize properly than the “aluminum tube” of the DC-6/DC-7. That makes a lot of sense, Tom. @tcinla Thanks for the clarification regarding which one came first.I knew the P-38 began life around 1939 but when I posted my texts, I was on my phone, not the computer. I HATE doing internet stuff on my phone because I like the way a photos is enlarged on the home screen plus my phone cuts every article down to a couple sentences. Happy New Year to you, Tom & all the rest of the great iModelers ! Happy 2019 to you too, Jeff!